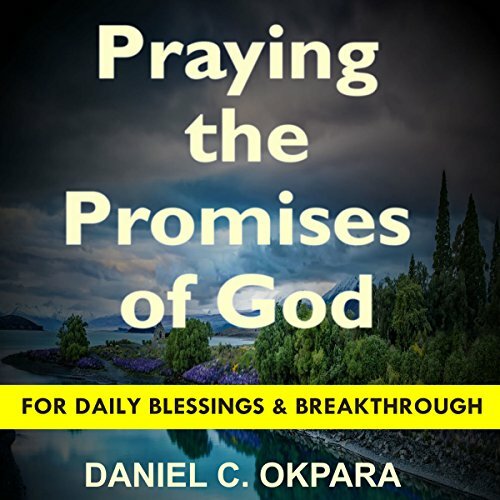 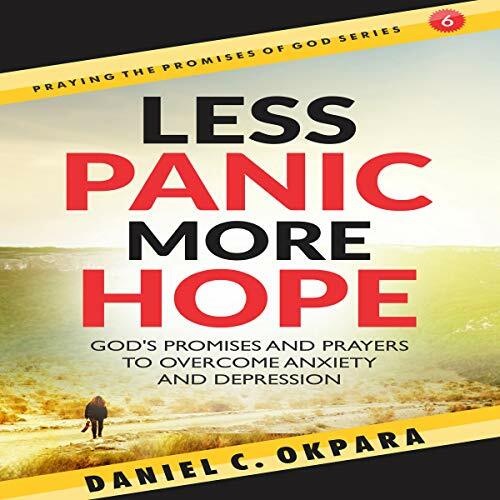 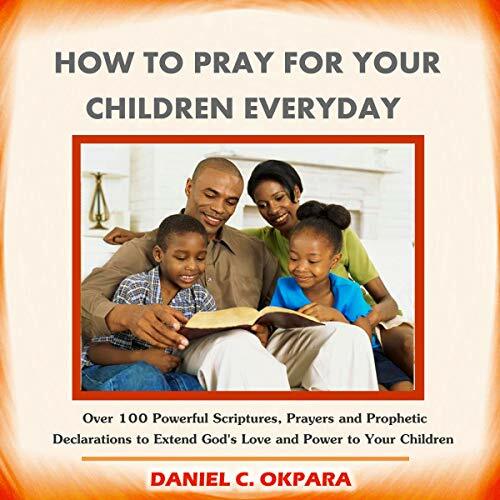 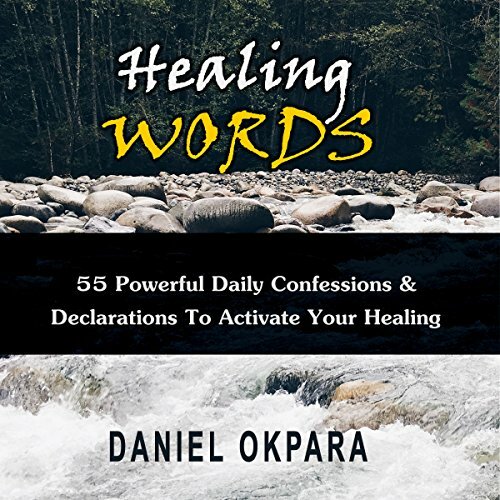 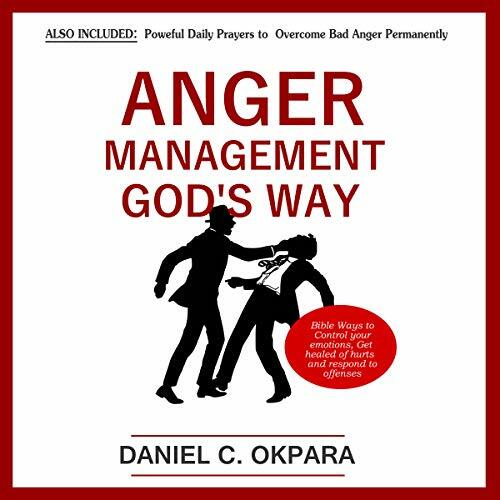 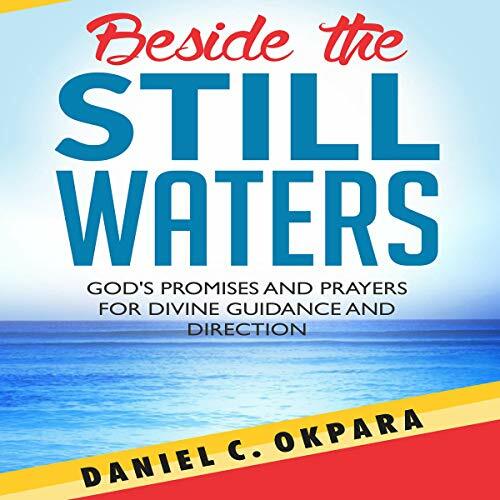 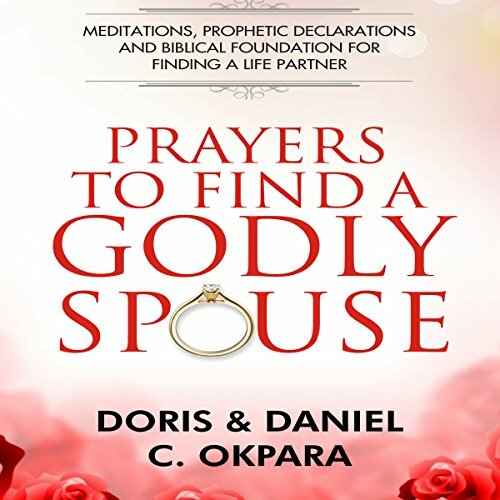 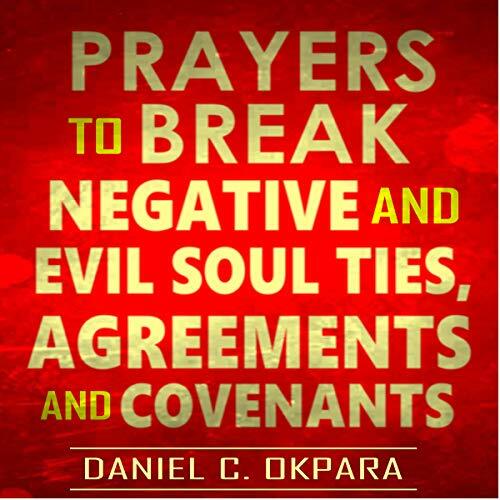 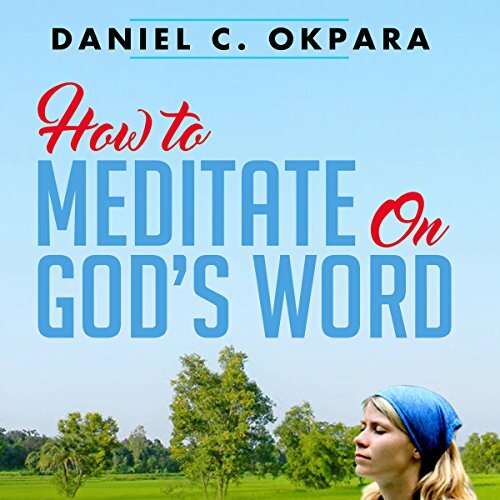 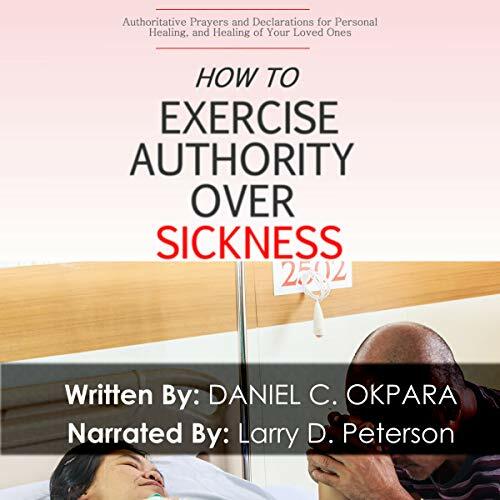 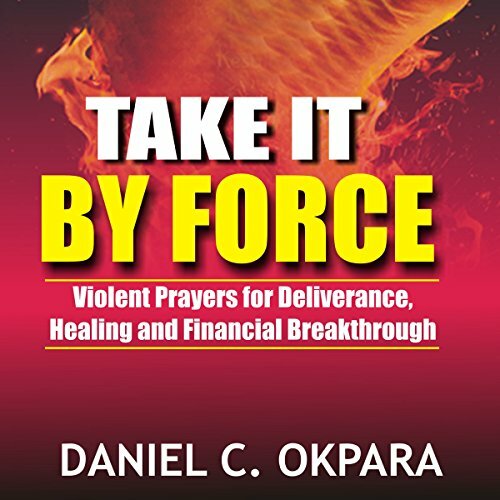 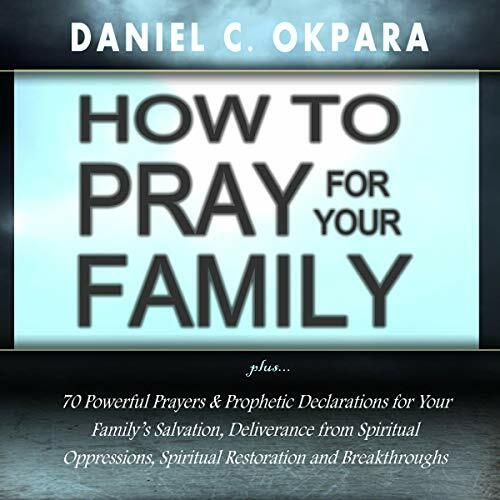 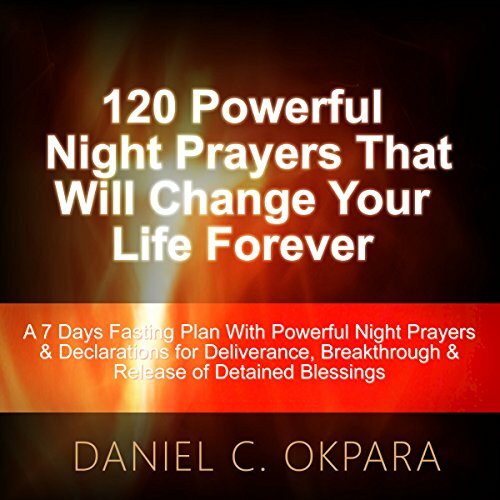 Showing results by author "Daniel C. Okpara"
In this audiobook, Less Panic More Hope, my goal is to speak healing and restoration to your mind. 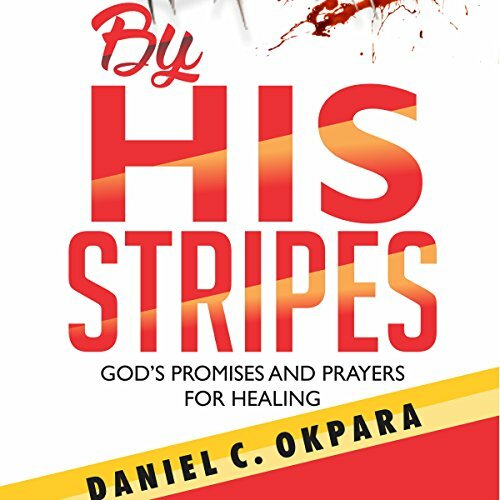 I want to show you there is hope and that life has excellent opportunities for you irrespective of what you have gone through. 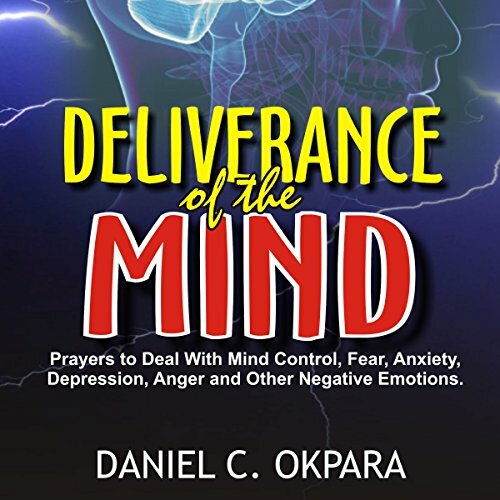 I want to help you identify your fears, worries, anxieties, depressions, and other mental and emotional challenges you have right now and deal with them with God’s word. 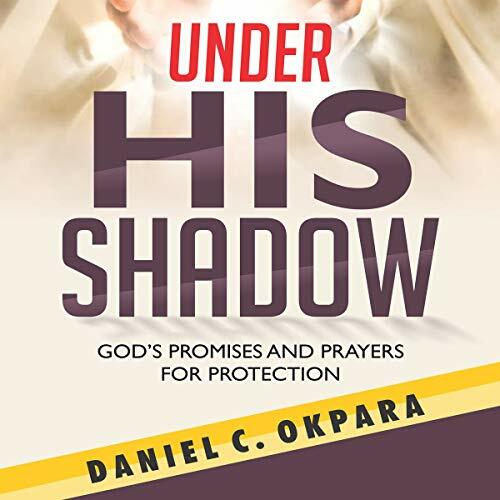 I want to encourage you to take your discouragements, anxieties, fears, and disappointments to God in prayer and experience his peace that passes understanding. 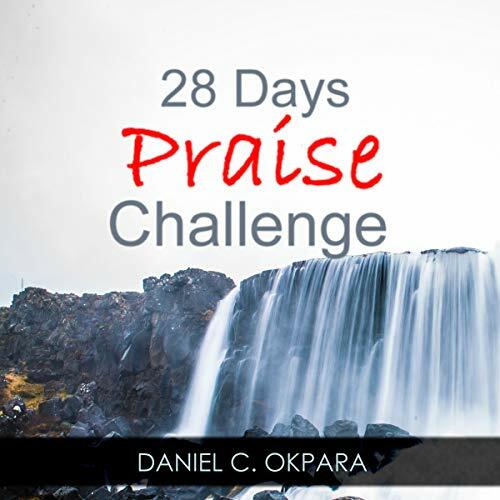 Every day, we are surrounded by many issues that require us to make a decision or choice. 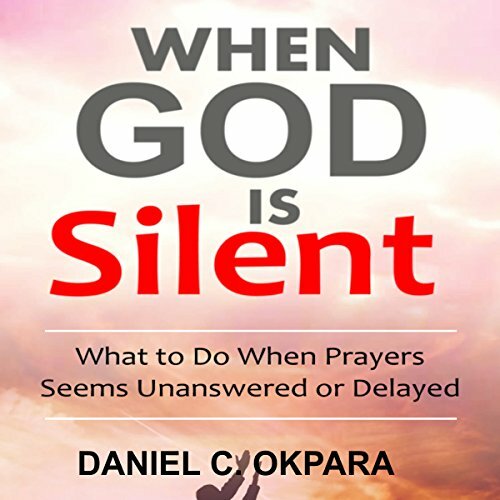 As God's children, we are always asking within ourselves if we are doing the will of God in what we want to do. 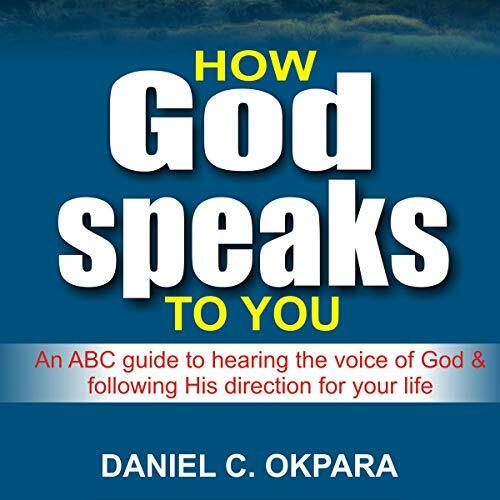 Thankfully, the Bible assures us that God will guide us and help us make the right decisions. 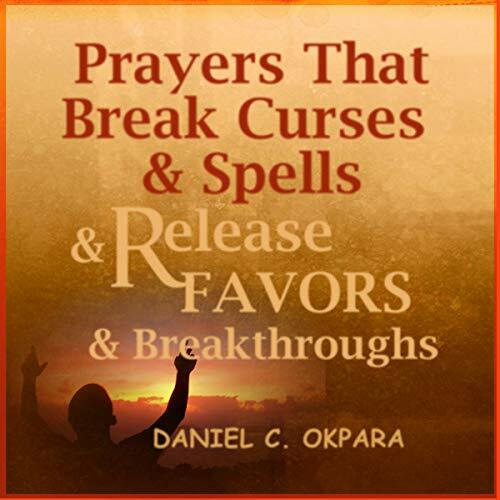 We do not need to depend on guesswork; neither do we need to consult our horoscope to know what to do as we face the myriads of choices before us.